I will come back to the awesome TROOPERS conference in Germany this spring to teach my two-day network forensics class on March 20-21. The training will touch upon topics relevant for law enforcement as well as incident response, such as investigating a defacement, finding backdoors and dealing with a machine infected with real malware. We will also be carving lots of files, emails and other artifacts from the PCAP dataset as well as perform Rinse-Repeat Intrusion Detection in order to detect covert malicious traffic. The first training day will focus on open source tools that can be used for doing network forensics. We will be using the Security Onion linux distro for this part, since it contains pretty much all the open source tools you need in order to do network forensics. We will spend the second day mainly using NetworkMiner Professional and CapLoader, i.e. the commercial tools from Netresec. Each student will be provided with a free 6 month license for the latest version of NetworkMiner Professional (see our recent release of version 2.1) and CapLaoder. This is a unique chance to learn all the great features of these tools directly from the guy who develops them (me!). 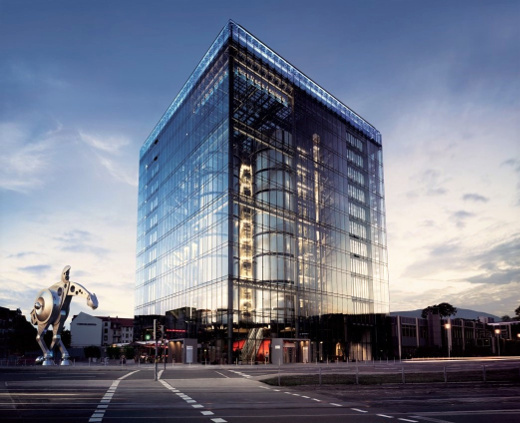 The Troopers conference and training will be held at the Print Media Academy (PMA) in Heidelberg, Germany. The number of seats in the training will be limited in order to provide a high-quality interactive training. However, keep in mind that this means that the we might run out of seats for the network forensics class! However, my greatest takeaway from last year's Troopers was the awesome hallway track, i.e. all the great conversations I had with all the smart people who came to Troopers. Please note that the tickets to the Troopers conference are also limited, and they seem to sell out quite early each year. So if you are planning to attend the network forensics training, then I recommend that you buy an “All Inclusive” ticket, which includes a two-day training and a conference ticket. You can read more about the network forensics training at the Troopers website. 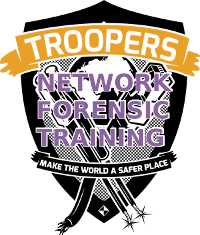 The network forensics training at Troopers is now sold out. However, there are still free seats available in our network forensics class at 44CON in London in September.